Queen Reloading was born and designed for accomplish the necessities of precision stuff. A lot of competition shooters was not able to find on the market the correct tools for case turning with precision. Innovation and quality are bases over which have been created all Queen Reloading products. Innovation on technology permits to design items that are perfect for requests of all precision shooters. Also selection of best materials, with top quality and features, guarantees very high precision to all tools. Four models of neck turning tools give all customers a wide range of choice, from basis to top application. All necessary for neck turning of cases has been designed collecting the problems and needs of all precision shooters, indeed the cutter of these tools has a perfect design with a very accurate angle. All pilots guarantees top precision for all cases and calibers, giving always needed certainties for reloading. 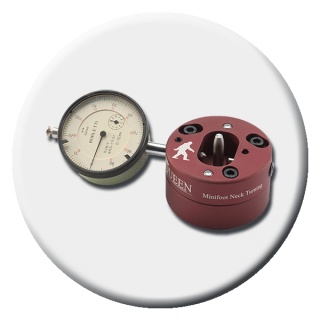 Expander die and case holder complete the entire line of products for the perfection of your neck turning process. 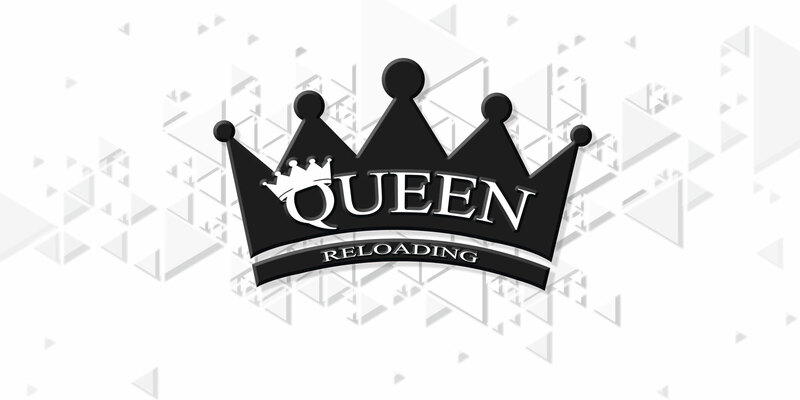 Queen Reloading is not only turning, it is also products for shooters and hunters. Queen annealing brass platform Thor II gives possibilities to reuse a lot of time theirs cases, maintaining a very high level of precision in absolute safety. Bipod is a perfect solution for all shooters that need high quality products for their rifles. 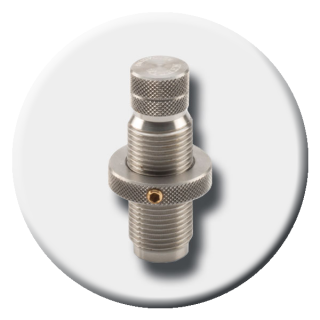 If a customer needs to dismount the firing pin from bolt of his Remington style (or clone) action, or to adjust the sight of Gustav and MosinNagant with absolute precision, Queen Reloading has all the necessary in his stuff. Last but not least, Queen Reloading take care of customer’s barrels and rifles with perfect barrel vice and with cleaning rest very safety for all kind of stocks. 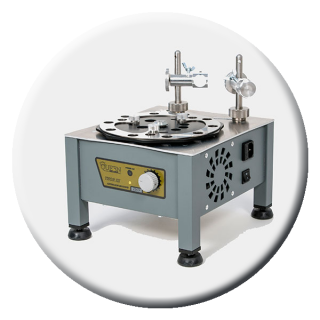 In few words: GUARANTEED PRECISION FOR YOUR STUFF! di Salvador Francesco & C S.N.C.